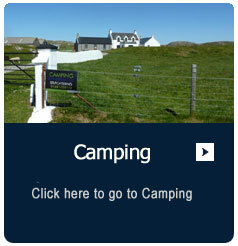 Accommodation on Iona comprises of the normal categories, Band B's, hotels, self catering, hostels and a campsite. Although there is a good range and number of accommodation providers, the number of visitors in the middle of the season, puts strain on the availability. 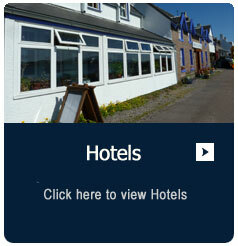 It is advised to book your accommodation well in advance. One more issue needs to be considered. The Island is only served by ferry from Fionnphort and this ferry can be cancelled in bad weather. If you have an important flight to catch, or need to be home for an important event, then consider this in your planning. Sometime people chose to stay overnight in Fionnphort and travel across by ferry for the day. However, there is really no substitute for staying on the island and absorbing the amazing atmosphere. 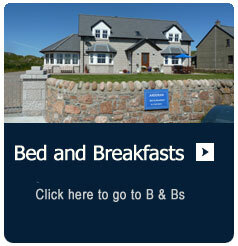 many and varied on the island, catering for all tastes and budgets. 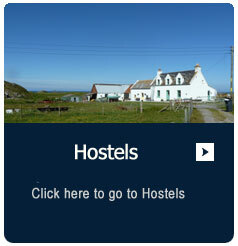 You can choose the campsite, or a stay in the hostel, or try one of the family run B&Bs, or perhaps one of the island’s two hotels. 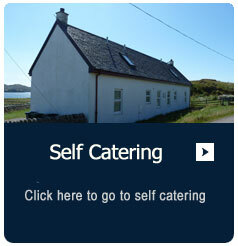 There are also several self-catering houses on the island. Whichever accommodation type suits you best, you would be advised to make your enquiries earlier rather than later, as there can be a high demand, particularly at peak times! 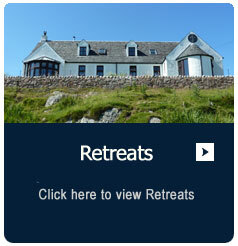 If you are interested in visiting Iona for a retreat you can find more information here.